N Y C is literally one of the most exciting cities on the planet, with activities and events of all shapes and sizes happening every single day. 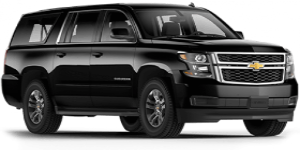 For an Atlantic Beach resident that wants to get the most out of all that NYC has to offer, S&G Limousine is ready to take your NYC transfers to the next level. 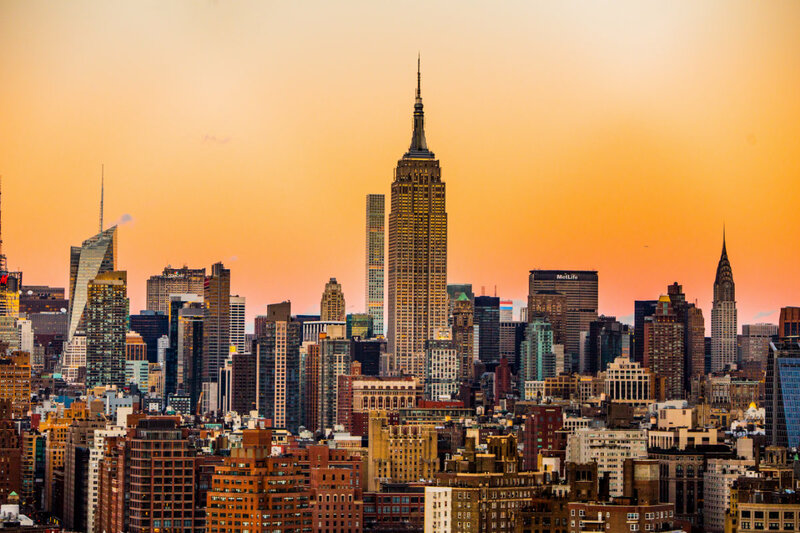 With a range of limousine, town car, and SUV services that are perfectly suited to the myriad goings-on of NYC, we’re your local partner for upscale transportation. Going to a concert, festival, sporting event, art opening, wedding, business meeting, or any other activity in the city? 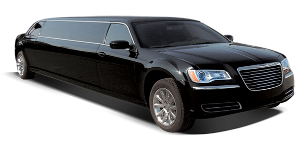 Then S&G Limousine will make sure your ride to and from Atlantic Beach is the epitome of luxury and comfort. 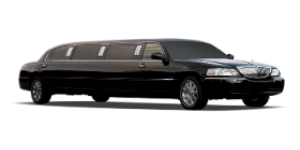 Taking a limo to go to NYC, it means that you want more than just a taxi ride. 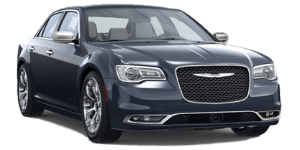 While some Atlantic Beach towncar companies are little more than a taxi service in a fancy car, S&G Limousine is the real deal – an experienced limo service provider that understands luxury is a complete package, with professional and discreet drivers as well as upscale in-car amenities. There are nearly a million ways to get from Atlantic Beach to NYC, including taxis, public transport, and much more. Of all these, an S&G Limousine journey is by far the best, offering relaxing travel at a price that won’t put a dent in your wallet. Affordable, impressive, and classy is simply what we do. You shouldn’t have to worry about what time a concert or event will finish and how you’ll get back from NYC to Atlantic Beach. At S&G Limousine, our NYC limo service comes complete with flexible scheduling that will have your chauffeur waiting until you’re ready to leave. By leaving the driving to us, you’ll be able to enjoy your event as much as possible. MAKE THE MOST OF YOUR NEXT NYC OUTING BY BOOKING YOUR UPSCALE TRANSPORT WITH S&G LIMOUSINE. CALL US TODAY AT 516-223-5555.